Do you spend more time than you should on tax prep? Do you dread that time of the year when you must fill out the appropriate IRS form and determine how much you've earned and how much you owe the government during the last 12 months? If you answer "yes" to these two questions, then you definitely need our help. At Top CPA Orlando, we have a team of tax and accounting professionals who are skilled and highly experienced in all aspects of tax preparation. Our clients range from individuals who want to get the most out on their tax returns to business owners who want to ensure that their respective businesses comply with the latest tax laws. ​Sure, preparing you own income tax return may seem like an effective way to save money. However, it's actually the opposite. 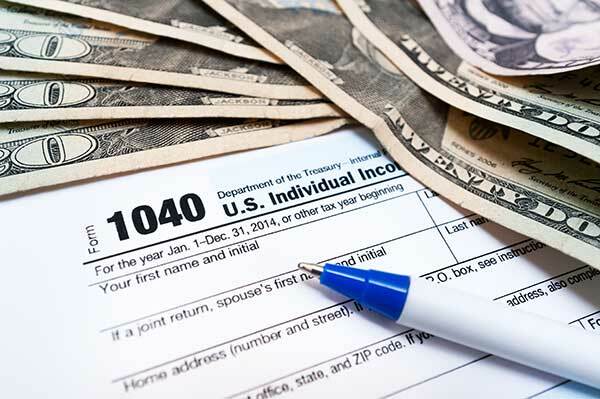 When you take a DIY approach to filing your income tax return, you might pay more than what you owe because you have limited knowledge of tax deductions that you might be entitled to receive. On the other hand, if you enlist the services of experts in income tax preparation like us at Top CPA Orlando, you can take advantage of all possible tax deductions and avoid spending more money than you should. 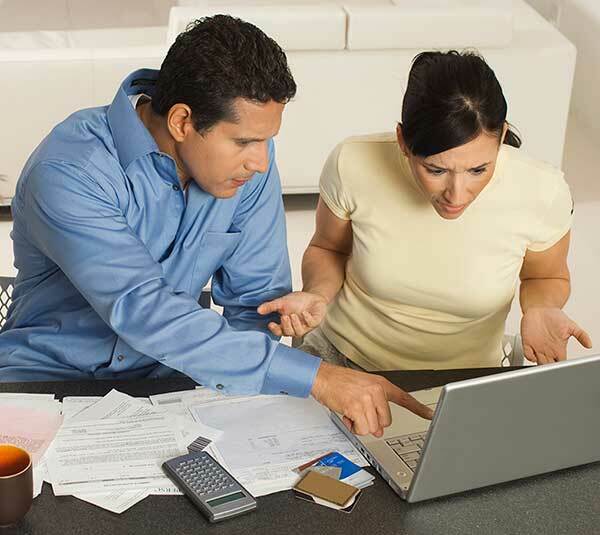 Taking care of back taxes is also much easier with our help. If needed, we'll work with the IRS to help you resolve any outstanding tax problems you might have. Find out how can you or your business save money on taxes, while saying goodbye to all the hassle that usually come with your annual tax preparations. Contact us today and request a free consultation so you can enjoy tax preparation services delivered with both honesty and integrity. If you're looking to enlist the services of a reliable and trustworthy tax preper, you've come to the right place. We offer a range of services designed to meet your specific needs and requirements. And to better serve you and help you make the most money on taxes, we go beyond tax compliance by developing a comprehensive tax strategy based on your current situation. As part of our services, we'll conduct a thorough check of your business so we can help you determine how to reduce your tax liability as your business evolves. We can also provide you with business advice to help you identify which entity will help you obtain maximum long-term savings so your business can continue enjoying higher profits.